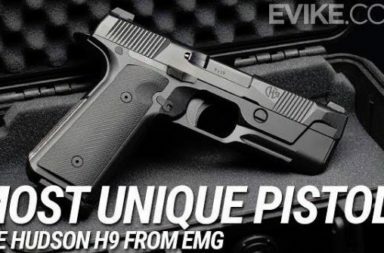 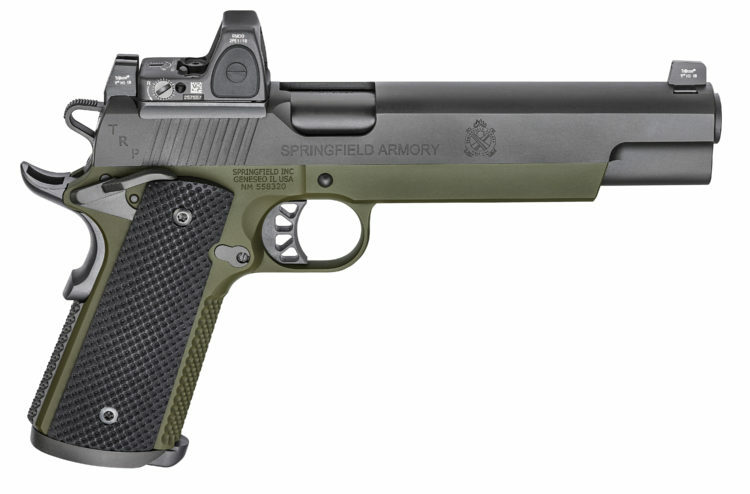 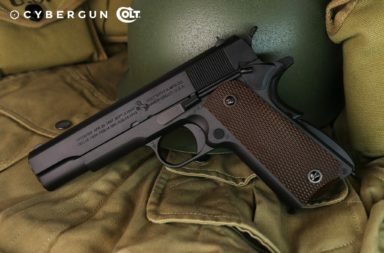 Springfield Armory Introduces New TRP 10mm-RMR Models. The front strap and mainspring housing are checkered in Posi-Lock™ for a firm yet comfortable hold. 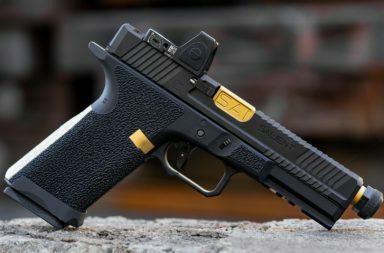 A SA Magwell/Grip System allows for rapid mag changes under stress without adding any more bulk to the contour of the gun. 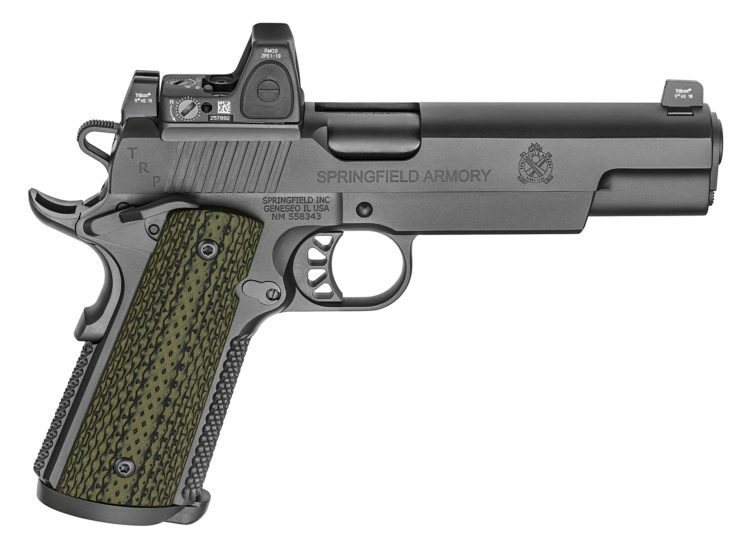 Once the ambidextrous safety lever is flipped, the Springfield Armory Gen 2 Speed Trigger, calibrated to a crisp 4.5- to 5-pound pull, provides an amazingly clean break. 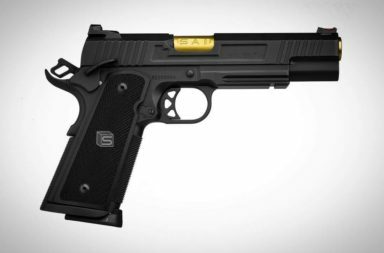 Recoil is managed through extra mass in the reciprocating assembly and frame, making the power of the 10mm round easy on the operator. 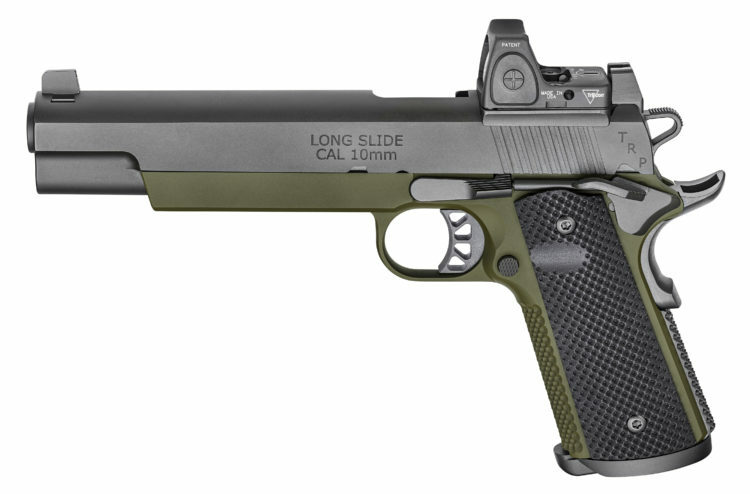 Each TRP 10mm RMR is shipped with two 9-round magazines.